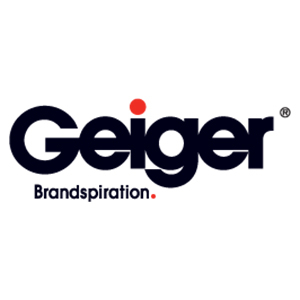 Geiger is one of the largest family-owned and most respected companies in the promotional products industry and the largest privately held promotional products distributor in the world. The Salvation Army and Geiger have partnered to offer branded goods for your location. Click the link below to find the Salvation Army co-branded website for great products.